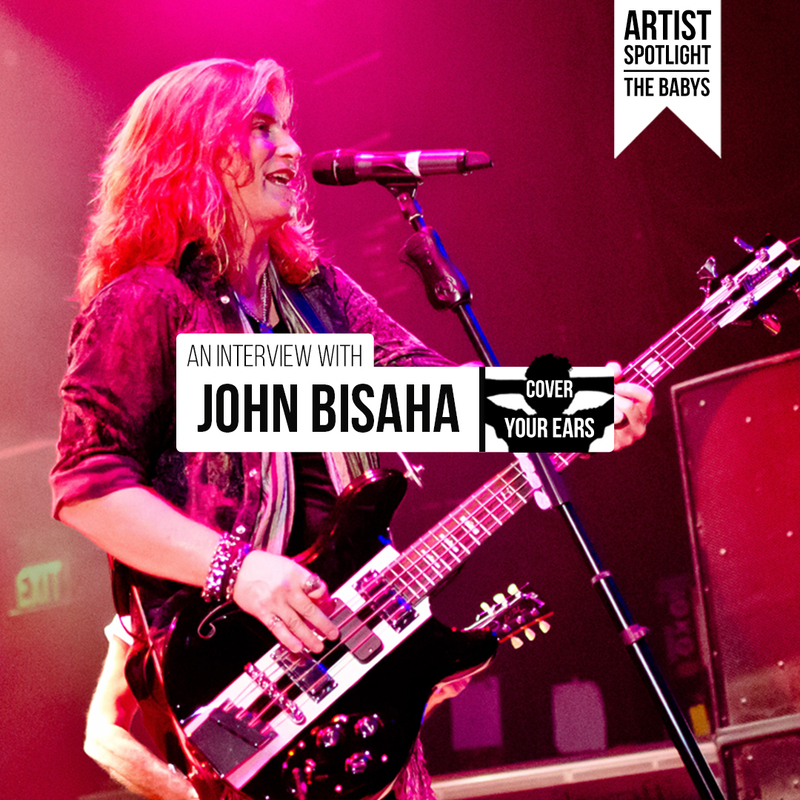 The Baby’s lead vocalist John Bisaha. 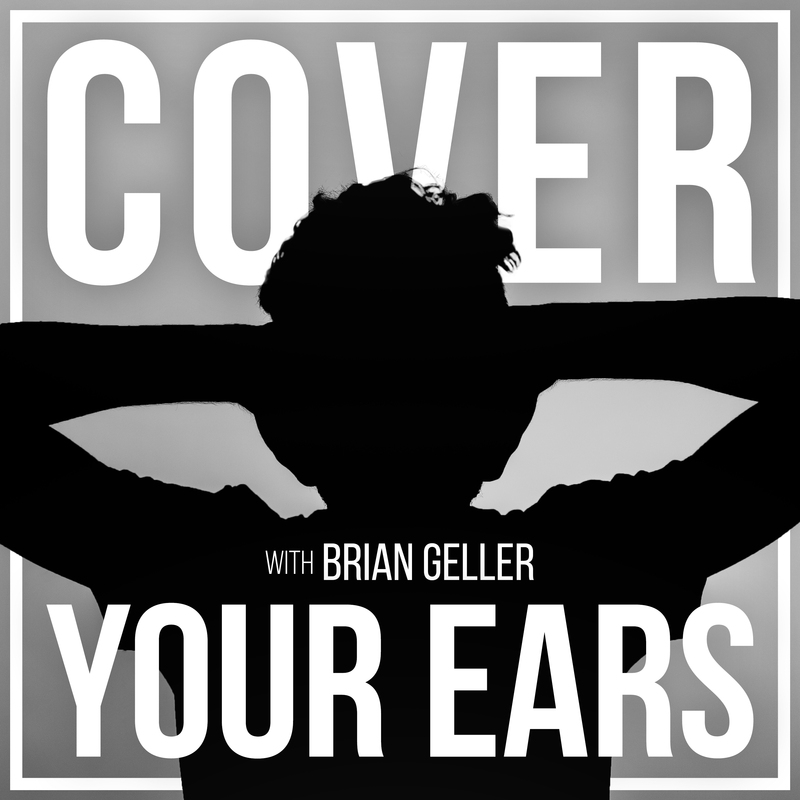 In this episode, Brian talks with John about all things singing. From auditioning for the bands Toto and Chicago to the gig he ultimately landed with the Baby’s. Also, hear his incredible experience of taking a vocal lesson from non other than the late Karen Carpenter. This week’s Artist Spotlight: The Babys.